Read more about amezaiku here (from Atlas Obscura), and you can watch Candy Miyuki perform at Disneyland here and here. What is a Japanese (or another culture’s) craft tradition you would like to see preserved and made more visible around the world? How would you add your own twist to it? This short film has just about everything about Japanese culture in one cute story: “yuru-kyara” mascots, seemingly fragile yet quite strong old ladies, very funny inefficiences within an efficient society, conformity, earthquakes, elevator girls, technology, traditional bento shops, modern shopping malls, very helpful people (or at least they’re trying to be) working together to overcome difficulties. The title is Gokurōsama, which is hard to translate but means something like “good job!” and it’s the graduation project from a group of students at a French computer graphics animation school. This topic may seem a little far from the lives of Japanese college students, but it’s a chance to learn a little more about an important part of world history. Zora Neale Hurston was a famous American author (students: talk to me if you want to learn more about her, or try researching her on your own) and in the early 20th century, she interviewed a man named Cudjo Lewis in order to write a book about him. Why? 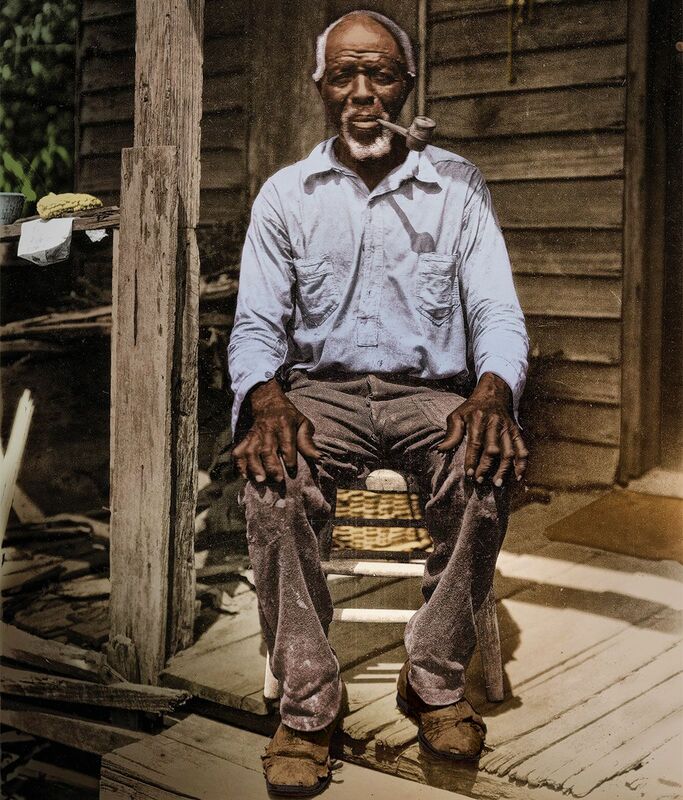 Because he was the last survivor of the last slave ship that arrived in America. Lewis’ birth name was Oluale Kossula, and he was born in Benin and kidnapped and sold into slavery when he was 19 years old. Hurston spent 3 months interviewing him. The book was never published in her lifetime (she died in 1960). She wrote most of the book using Kossula’s dialect, and publishers didn’t think the book would sell well. But it has recently been published and I’m excited to read it. It’s also available on audio, and for a book like this, I’ll probably do both. Here’s an article about this from Vulture. And it includes an excerpt from the book. A translation challenge for you is to see if you can intepret the dialect. It may help to try reading aloud.